1. Latest design follows up with the trend of modern world. Exquisite workmanship leather work shoes stands strikingly out from other common neighborhood footwear. 2. The upper material comes from high quality buffalo leahter to support desirbale appearance and the durable feature. High Comfortablilty: Comfortability is regared an very important element when people choosing shoes. 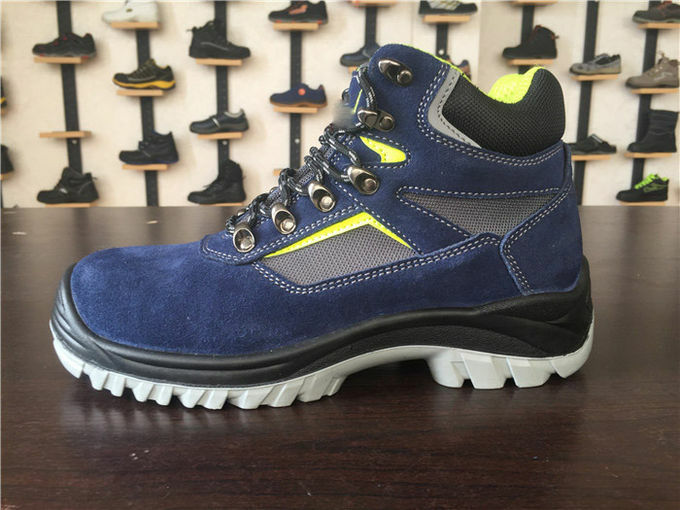 So to provide the safety shoes with stable protection and coziness we did design this type of shoes with highly flexible insole to get those two very factors combined in shoes. 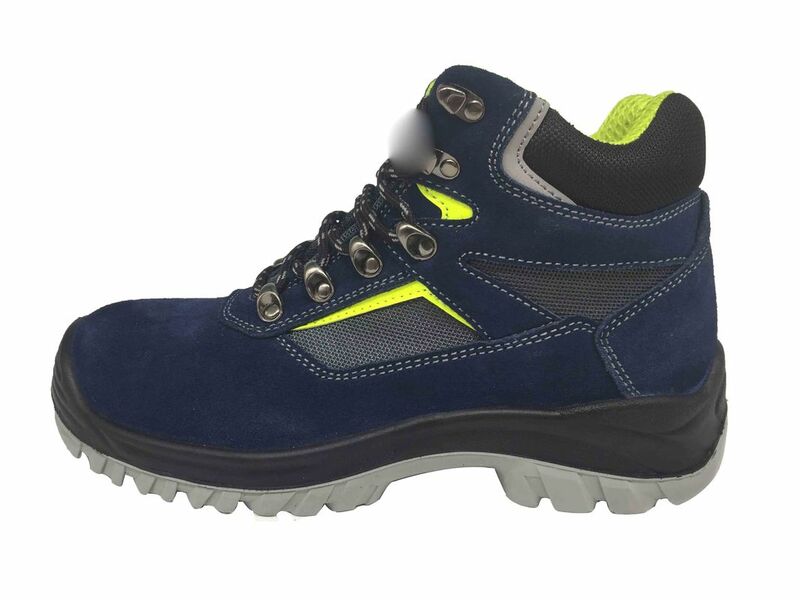 As you know this product was designed for the outdoor or indoor workers who are prone being harm,it has the incredible functional features such as shockproof anti-mash penestration resistant .etc.Seeing those functions those shoes are widely used in various heavy industries for instance that you would imagine: automobile,chemical,energy supply.Having the stable safe care for the workers ,the new trend of applying those kind of shoes will be inevitably popular for many fields.As an insurance it could be to minimize the damage,if you are in the above industry it won't be a lousy choice to get one pair of those shoes. As a factory, we have been running in this field at least 10 years, It will be great to have your invitation here. 2. Which type of the payment term is acceptable. 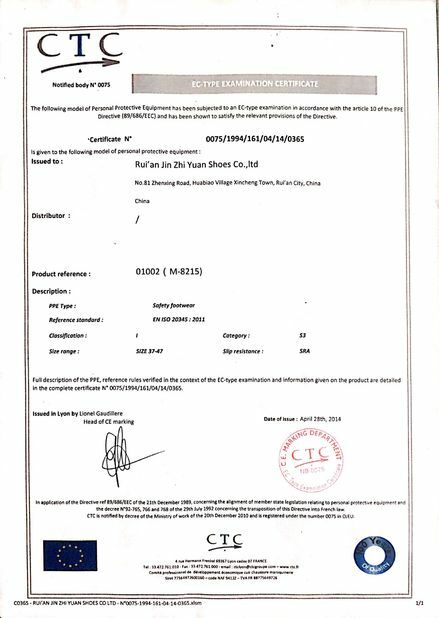 we are happy to go in the T/T and T/L way, If you are only available with other kind of payment, please contact our saleman. Yes, some of my clients have made the order in this measure. It will be no problem to do so . 4. Can I get my own design made? That's not a big deal since you can send us your design. 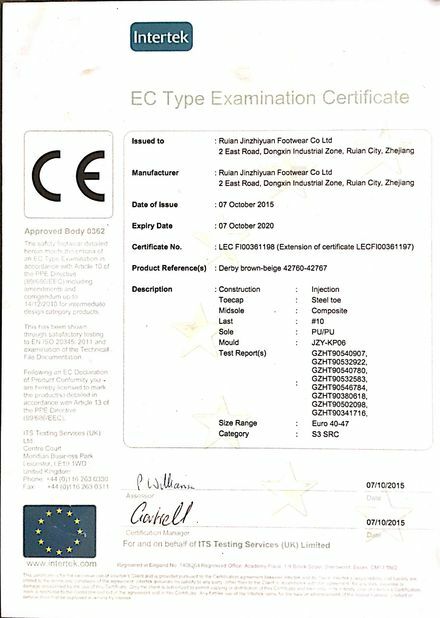 If you have any problem with your design making our team are glad to help.